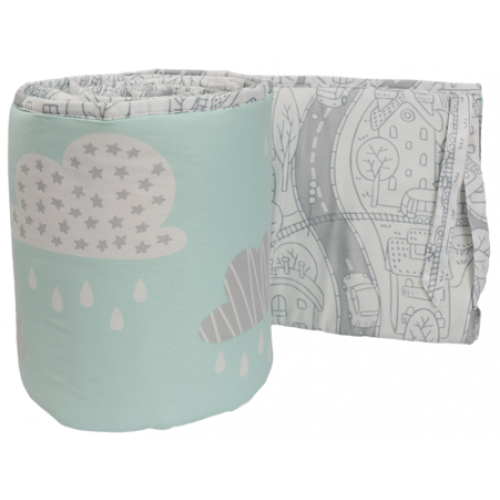 Designed to fit all corners of the cot, this reversible bumper features fabric prints that coordinate perfectly with our Lolli Living My City Collection. 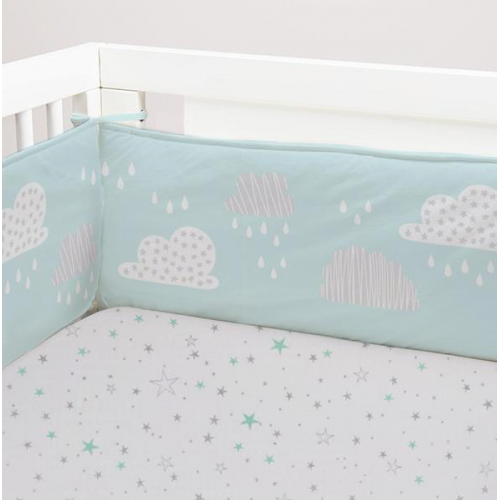 Designed in two pieces to fit most cots including those with drop side. Note: Do not use bumpers with babies under 6months.